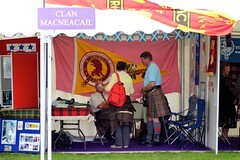 Clan MacNicol (MacNeacail) has a long and proud history of over 800 years in the Hebrides and Western Highlands. 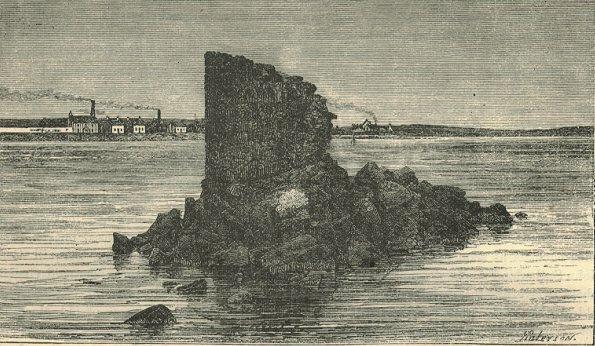 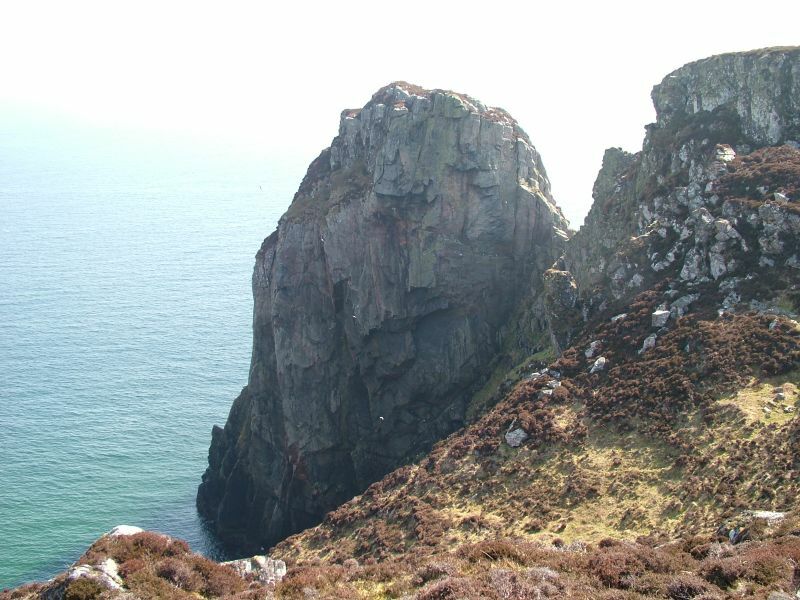 The Chief, MacNeacail (MacNicol or Nicholson) of Scorrybreac, took his designation from his land near Portree on the Isle of Skye. The islands of Lewis and Skye remained part of the Scandinavian kingdom of Mann (the Isle of Man) and the Isles, under the suzerainty of Norway, until 1266.